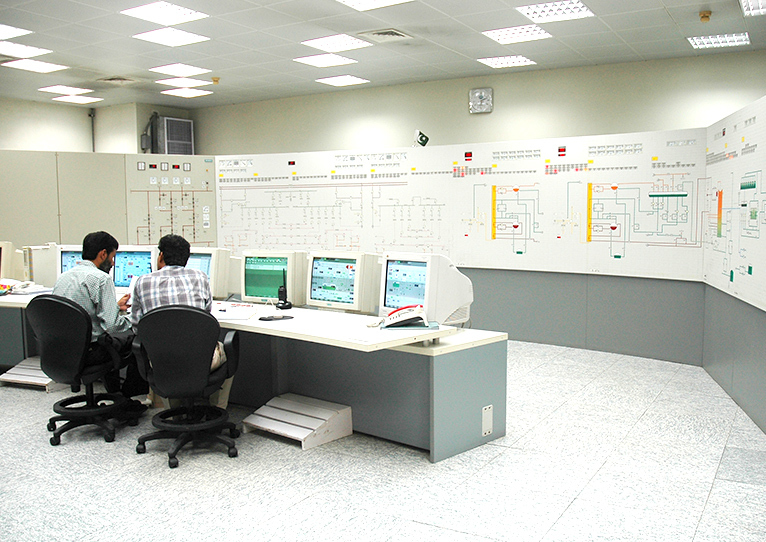 DPS provides specifically tailored O&M packages as per the client’s needs, ranging from technical support, customer help lines, training programs, maintenance engineering and condition based monitoring, to full reliability packages, total operation and maintenance for all types of Thermal, Biomass, Steam, Wind and Hydro power stations. We adapt our contractual frameworks to cost effectively manage operational risks and also provide required level of plant performance guaranteeing availability and other key parameters. Operation and Maintenance (O&M) outsourcing allow plant owners to cost effectively optimize their O&M strategy, and share risks and responsibilities with a reliable and experienced partner. DPS assures plant performance parameters by robustly executing O&M plans that reduces the risk of unscheduled outages significantly.